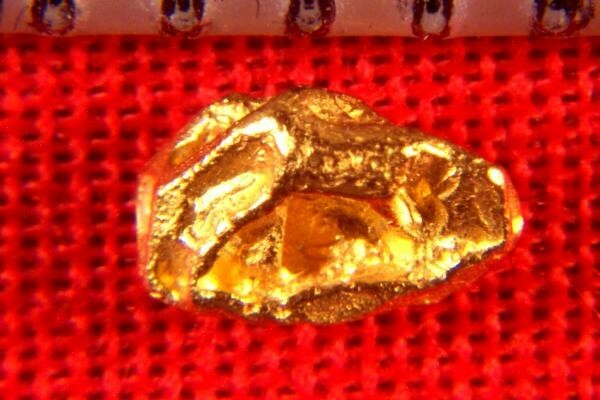 This is a small hoppered gold crystal from Venezuela. Hoppered gold nuggets nuggets are extremely rare and you almost never see them offered for sale. This one is highly intricate and comes from an extremely rare location in Zapata District, Santa Elena, Venezuela. 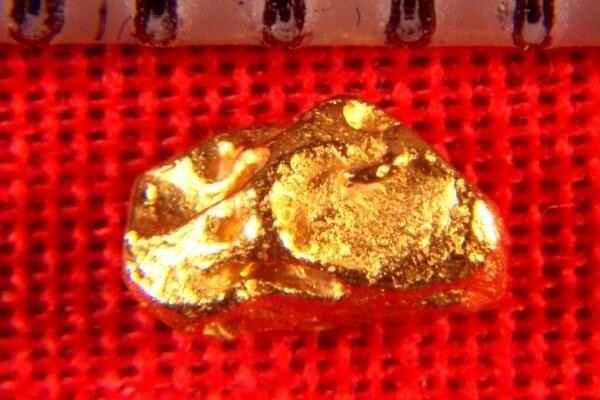 This fantastic natural hoppered gold nugget is 3/16" long and weighs 3.3 Grains (0.21 Grams). It would make a wonderful addition to your collection.